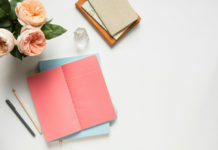 Entertaining and inspiring, the eight non-fiction books below are recommended not only for nurses but also for anyone working in the healthcare industry. Real life accounts are stored in these books, depicting various angles of the Nursing profession. 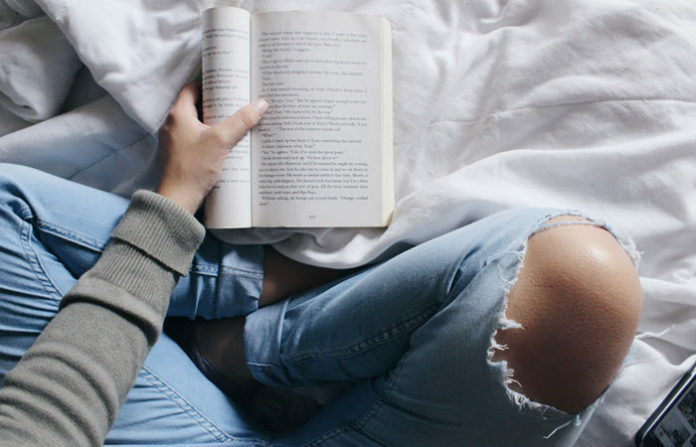 The stories are brimming with courage, hope, love, determination and other great human characteristics that help shape and improve the lives of others. 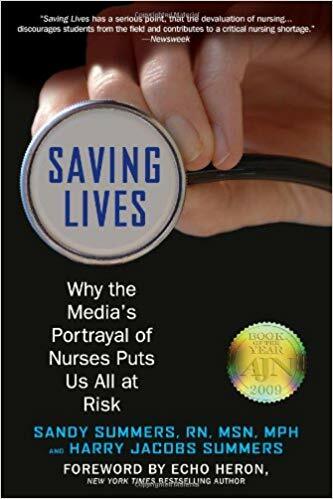 Sandy Summers who has a master’s degree in Nursing and public health explores the stereotype media portrays about nurses. This educational book debunks the myths about the Nursing profession and emphasizes the relevant role it plays in the US healthcare system. 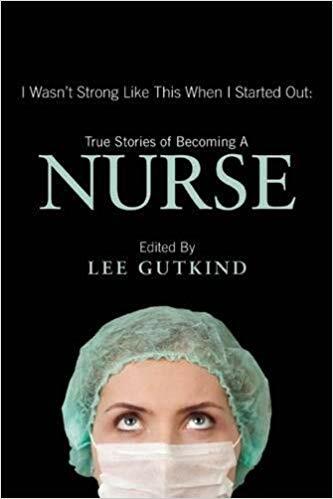 This is an eye- opening as well as an inspiring book for those who want to become nurses. Carol Karels is a registered nurse who graduated from Chicago’s Cook County School of Nursing. The book illustrates the struggles of being a nurse in the drug-infested part of the city during the 70’s. The book shows how nurses fare in a city public health environment where love, hope and laughter can possibly exist despite of poverty, racism and neglect. 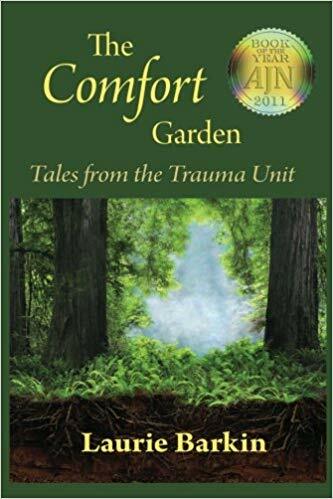 The book vividly describes the fast-paced surgical trauma unit in San Francisco General Hospital where Laurie Barkin, a registered psychiatric nurse, works for. 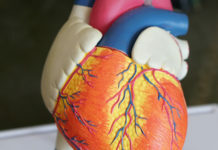 It puts into details the great emotional support primary caregivers extend to their patients to the point of exposing themselves to fatigue and other health issues. This book recounts the author’s struggles within the chemotherapy unit. It tells the physical and emotional challenges each nurse encounters because of their patients and the hospital bureaucracy. 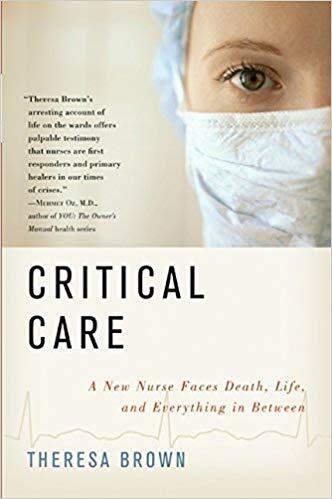 Theresa Brown is a registered nurse in Pittsburg and contributes to “Well”, a New York Times blog. The book recounts the real events inside an ICU unit. 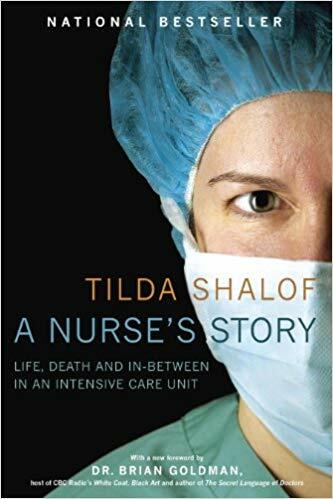 Tilda Shalof is an expert ICU nurse and has made a lot of speaking engagements around the globe. 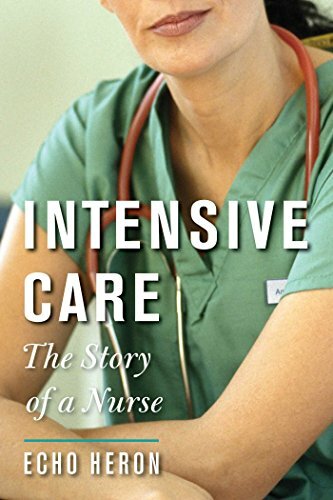 In the Nurse’s Story, she narrated the remarkable lives of her fellow nurses who are very passionate, sometimes unforgiving, juggling workloads for patients with various needs and extending emotional support to those who are terminally ill.
Echo Heron has spent years working as a nurse in intensive care units and emergency rooms. 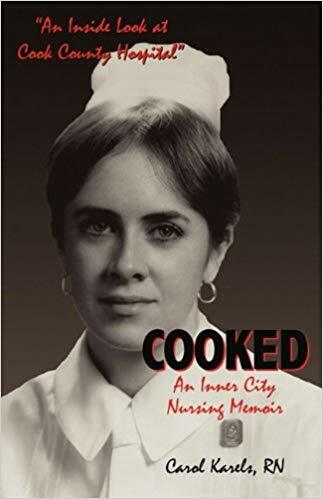 She was fired after publishing this book as it explores the realities of being a nurse under a harsh hospital administration. It recounts Heron’s life from being a nursing student to becoming a full- time nurse in critical care units. 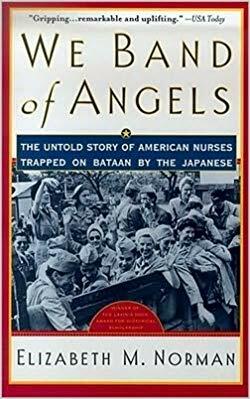 This book is a chilling tale about the lives of female nurses in the Philippines during WWII. The seemingly laidback and simple lives of these American nurses were challenged as they look after the wounded and sick in the battlefields. Elizabeth Norman was a registered nurse before she delved into literature and writing. Not all nurses see themselves in the same light. 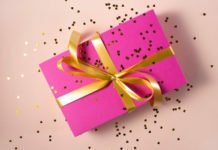 There are nurses who question their own abilities to care for others and there are nurses who felt that their career changed their lives dramatically. 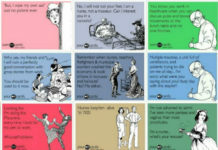 This book openly shares a collection of narratives of nurses that’ll give you a glimpse of their lives as healthcare providers. 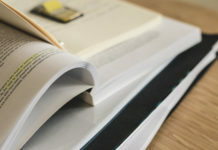 You can check for more inspirational books written by nurses online. 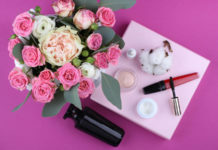 Hope you find this list inspirational and could be worth your time. Buy a copy now and enjoy!